We are delighted to be the swimming school of choice at Mary Hare School, Newbury. 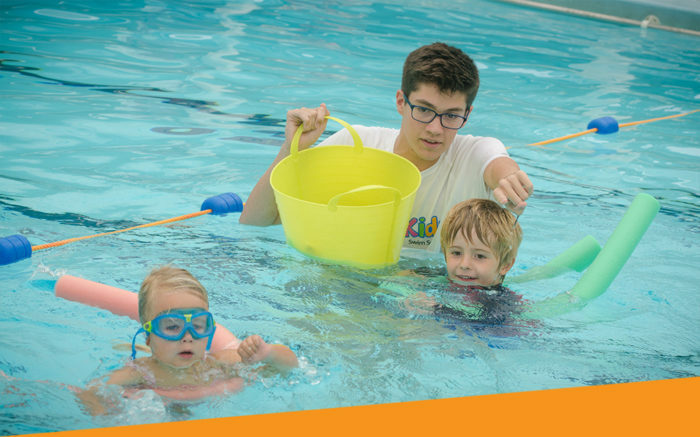 The Mary Hare School, situated on beautiful surrounds in West Berkshire, offers the perfect location for swimming lessons. 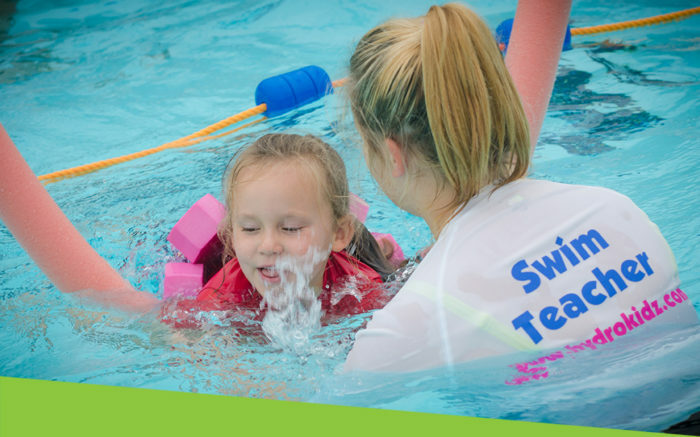 Our HydroKidz live in a lovely warm pool which means that in our lessons your child will not start shivering while listening to instructions but it’s also not too hot as your child progresses to swimming lengths. Mary Hare School is easily accessible by car from junction 13 of the M4 and the Chieveley turn off for the A34. From Central Newbury, join the A339 turning left onto Western Ave. At the roundabout, take the 3rd exit onto Oxford Rd/B4494, then at the next rounabout continue straight ahead onto Whitefields Cottages. You will pass Donnington Valley Hotel and after approximately 1 mile you will see the main entrance to the school. Carry on past this entrance and instead shortly thereafter turn left onto Arlington Lane (signposted for Winterbourne) then first left again into the Mary Hare School site where parking is immediately on on your left hand side as soon as you enter the gates. Also accessible by the 5 & 5A bus route. Exit at Junction 13, signed Newbury/A34(S). As you leave the roundabout take the slip-road signed Services/Donnington/Hotels. Do not enter the services themselves instead carry forward across the first roundabout. At the second follow signs for Hilton Hotel. This will take you underneath the A34. At the 3rd roundabout turn left, signed Donnington and Donnington Valley Hotel. After approx 1 mile take the right hand turn into Arlington Lane (signposted for Winterbourne) then first left again into the Mary Hare School site where parking is immediately on on your left hand side as soon as you enter the gates.